PROSPECT HEIGHTS – The Brooklyn Public Library’s Central Branch launched NYC’s first Musical Instrument Lending Library Wednesday afternoon with a kick-off event featuring displays of the music-makers available to check-out and performances by the Brooklyn Conservatory of Music Youth Ensemble as well as the BPL’s own house band of librarians, Lost in the Stacks. 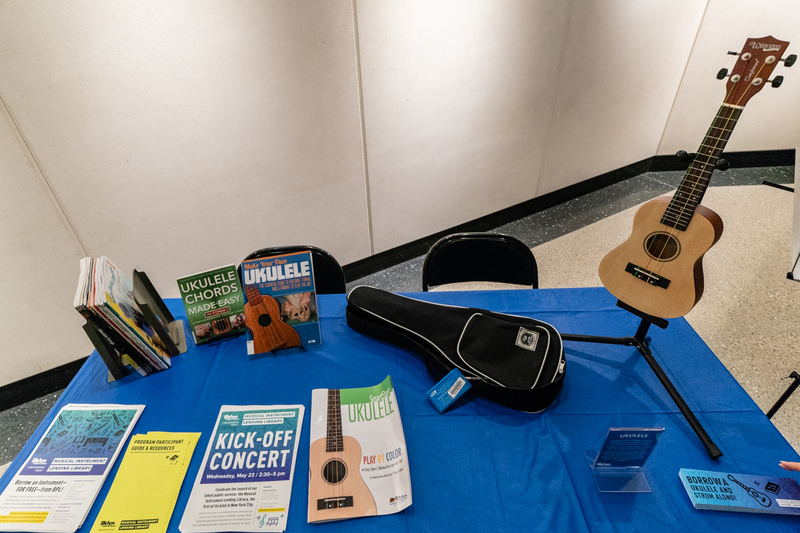 Amateur and experienced musicians, 17 years of age and older, will be able to use their BPL library card to borrow brand new acoustic guitars, violins, ukuleles, keyboards, individual drum pads, and a four-piece drum pad set for a period of eight weeks. 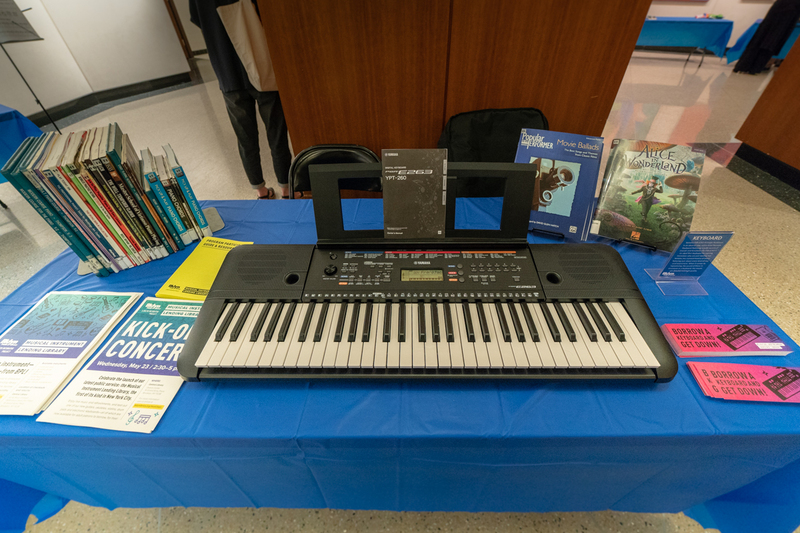 Music stands, accessories, and cases will also be available to check out from the library as well as sheet music and musical instruction books. 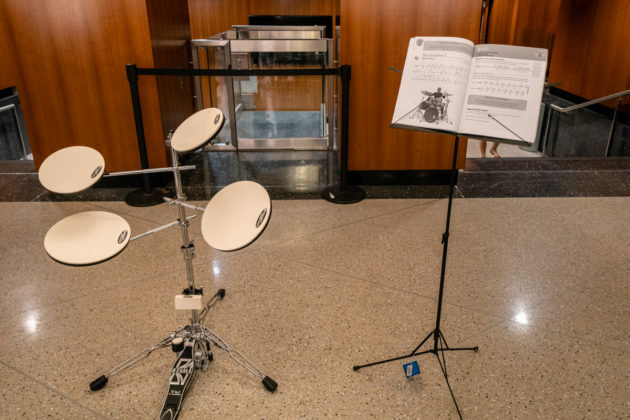 The BPL’s Musical Instrument Lending Library is a BKLYN Incubator project in which library staff can pitch an idea, and if accepted, will receive funding to implement it, Christine Schonhart, Assistant Director of the Central Branch explained to BKLYNER. The Charles H. Revson Foundation provided approximately $10,000 in funding to set up the new program and purchase the instruments. Harold Stern, a Senior Librarian of the Art & Music department, pitched the project to the Incubator team and helped lead the efforts to make it a reality. “I thought of the instruments that are most commonly asked for in the Art & Music Division,” he said of the instrument selection. 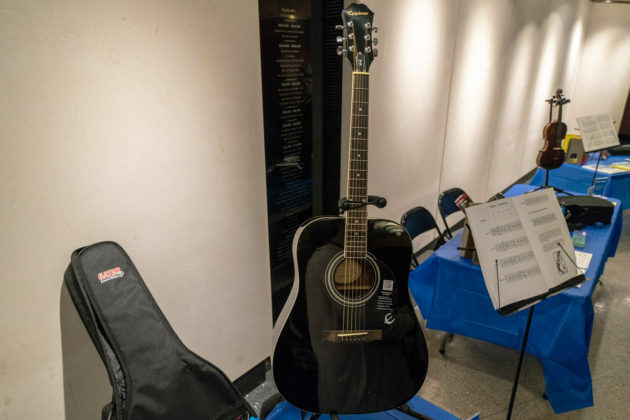 “This is a great program for anyone who never had a chance to learn an instrument but would like to without making a long-term commitment,” he added. 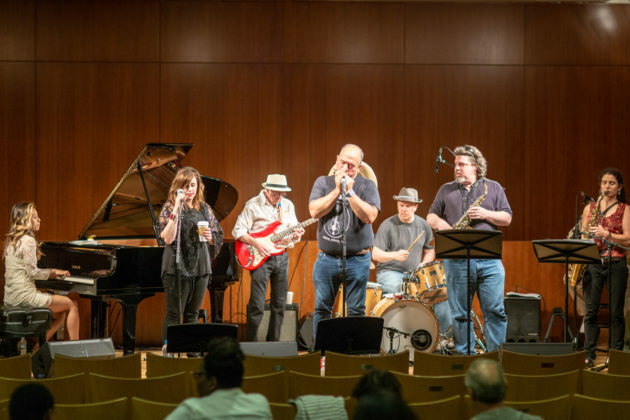 The Brooklyn Conservatory of Music collaborated with BPL on the project. 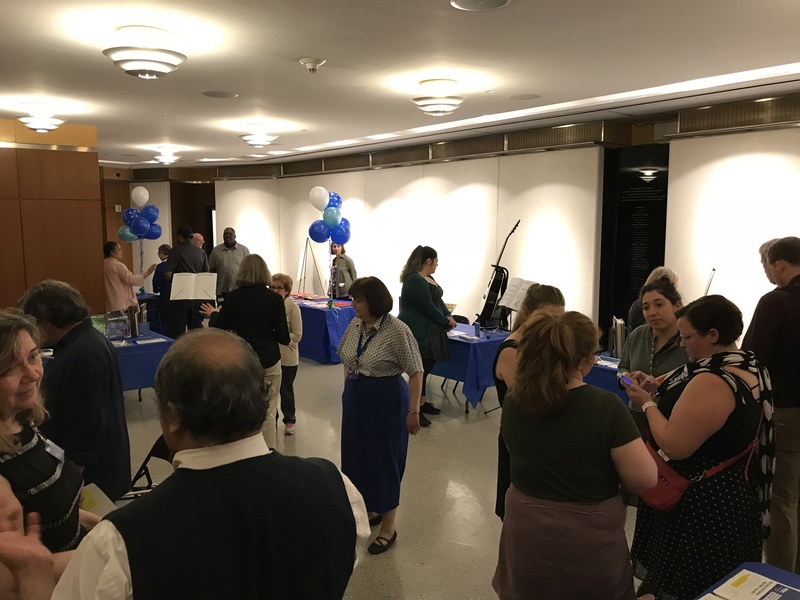 “We’ve been partnering with the BPL since the onset of this program—giving them support and guidance, talking about which instruments to purchase, giving them advice about resources and how they might structure the program,” said Dorothy Savitch, Director of the Music Partners Program for the Conservatory. 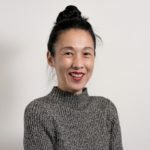 “The instruments that they chose I think are very smart for people being able to take home the instrument, experiment on their own, and feel like they’re getting some success right at the start,” she added. 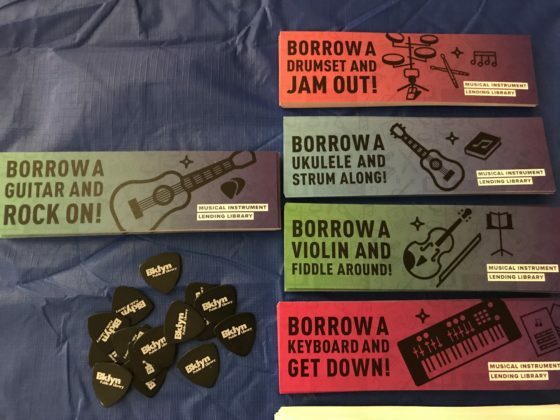 The first twenty patrons borrowing instruments from the library will receive a coupon for lessons at the Brooklyn Conservatory of Music—purchase 3 classes, get 2 additional free. The BPL’s Musical Instrument Lending Library has received a very enthusiastic response and already has a waiting list for many of the instruments. If you’d like to borrow one of the instruments, email musicloan@bklynlibrary.org to check on availability or to be added to the waiting list. You must have a Brooklyn Public Library card. The desk to checkout and return instruments is located at the Central Library, Art & Music Division, 10 Grand Army Plaza, 3rd Floor. To learn more about the Brooklyn Public Library’s Musical Instrument Lending Library, visit bklynlibrary.org/musicloan.